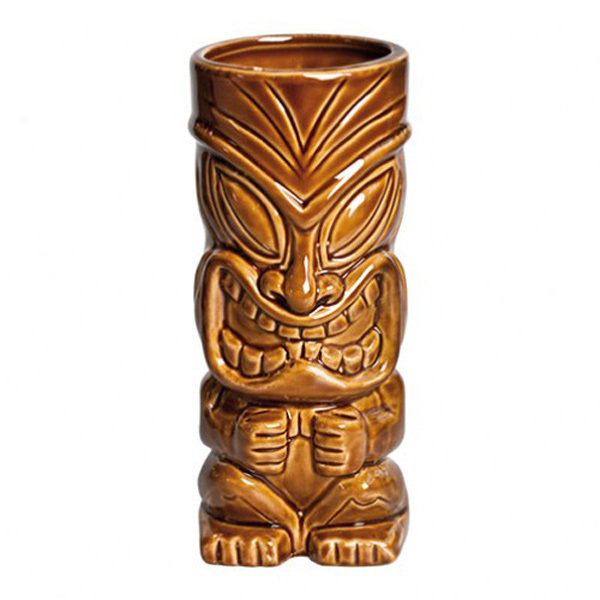 The Ceramic Tiki Mug Hua Ka'i brings exotic fun to every cocktail you serve. 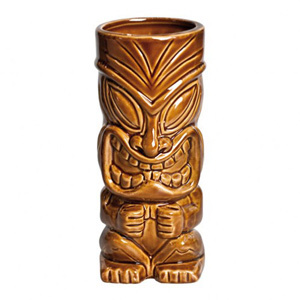 Complete with a traditional tiki face for Hawaiian flavour in your drinks. With a detailed face and traditional ceramic design, this cocktail mug gives your drinks a quirky edge.